Uttama Villain and Vai Raja Vai are the latest Tamil movies that were supposed to release together on the box office this Friday but unfortunately Uttama Villain which was more in buzz got release one day lat i.e. 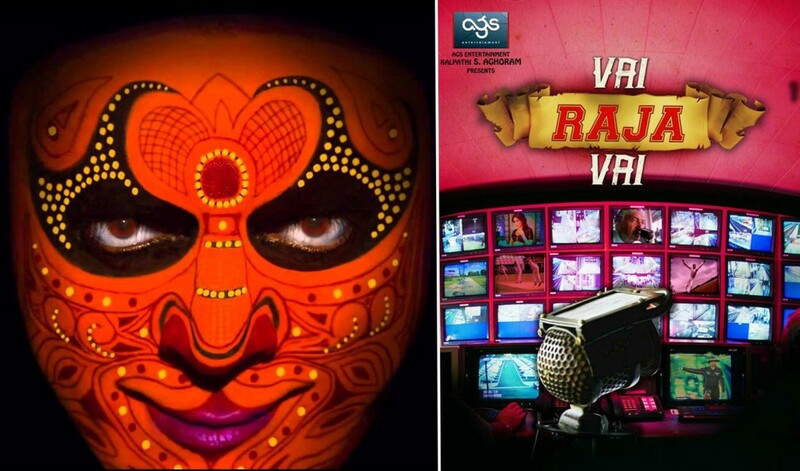 on Saturday hence today where it is third day for Vai Raja Vai, Uttama Villain enjoyed only 2 days of weekend collection wise. Talking about the romantic thriller less buzzed but still waited movie Vai Raja Vai then it did fantastic performance today in spite of presence of other though not that high & closed Sunday collection at 3.4 crores*. Coming to the one day delayed comedy drama Uttama Villain then film even after releasing late managed to hold the craze of audience and stay center of attraction throughout weekend. The movie has got huge response in theaters and Kamal Haasan again proved his legacy by collecting 4.5 crores* on Sunday as second day income from Tamil Nadu regions. With two good films in theaters as different genres, in next two weeks seems to have no effect on their collection especially Uttama Villain with the positive talk it gained from today especially. As there is only one competition for this film in south right now i.e. Vai Raja Vai that is doing good; in the full week hence it has great advantage for the film makers to earn huge profits as much as they can. 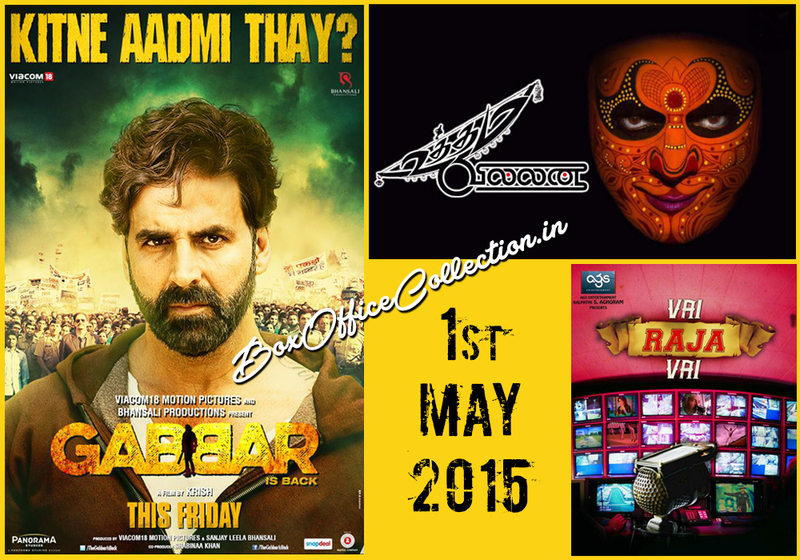 Coming to the collection, no doubt Uttama Villain is doing higher business now on box office in the south regions. But it is also true that the other entertainer has also come out as good option for the viewers loving thriller concepts other than comedy. Only first day was a ruling day for it as that day the film was released alone. Now that we have both films available so the box office temperature is quite hot there in south. Though with weekdays starting from tomorrow they are expected to go down and shed some figures and occupancy as well.